McCarthy, Shannon, "No AWAY- Designing for Good: An Awareness Campaign about Plastic Consumption" (2018). University Presentation Showcase Event. 8. Graphic Design should not just be food packaging, logos and layouts but can have a true impact in a community. Design can be a powerhouse of persuasion, so why not use this influence for good? The next phase of No AWAY looks to understand its role in fostering awareness and action in Kentucky’s youth and in their communities. 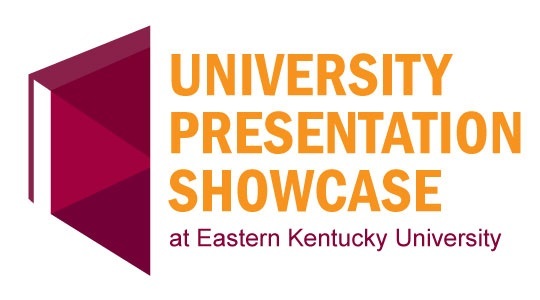 Through user centered collaboration, No AWAY aims to promote awareness about plastic consumption in Kentucky while connecting with the future leaders of tomorrow. To provide a baseline for our efforts, No AWAY sent surveys to schools across the state soliciting Generation Z’s prior knowledge of plastic consumption and their own consumption patterns. Three follow up visits to seven schools provided students with background knowledge, a demonstration of personal empowerment and student driven awareness product. Ideation and critique of this product helps No AWAY to further understand the challenges of designing for Gen Z in Kentucky. This manifestation of No AWAY collaborates with EKU Millennial students to refine this product, enhancing its appeal and effect. Involving both student groups provides No AWAY with valuable insight into bridging the generation gap between designer and target audience. Student centered learning and design imparts a sense of ownership and pride in the message. The trust built through this process provides No AWAY with a new perspective on the nuances of designing for today’s youth. Empowering this generation through design provides these youth with the tools to impart change in themselves and their community.